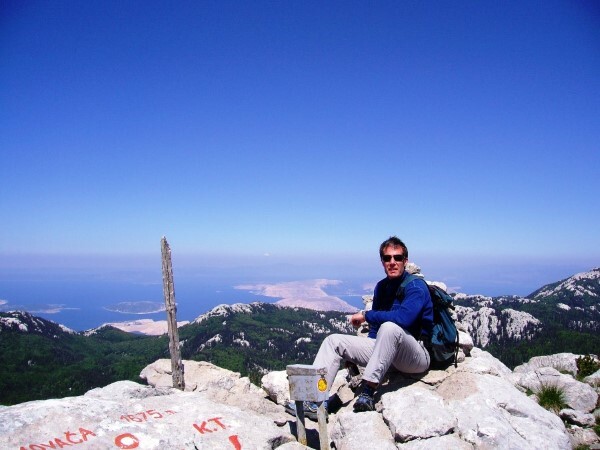 It is time for you gastro-hiking and cultural discovery of bits of Slovenia, central Istria and northern Croatia. Fine dining with a lovely walks will be the highlights of this week. 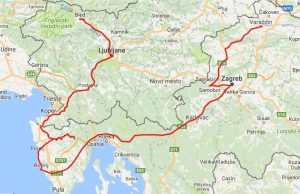 From Ljubljana, beautiful Bled Lake, to underworld of Postojna Cave, across the central Istria with a beautiful fortified town on Motovun, the famous truffle region featuring the smallest town in the world Hum, to Zagreb, the capital of Croatia and finishing in the lovely baroque city of Varazdin. Guided tour of Ljubljana and Ljubljana Caste. If there will be time we will also visit Ljubljana’s skyscraper Neboticnik, to have a cup of coffee admiring the beautiful view on Ljubljana, and maybe, if the weather permits Mountain Triglav. After breakfast we start the adventure with the visit to enchanting Lake Bled and then we visit the mysterious Predjama castle before taking a step in the underworld of Postojna cave. Short walk around Bled Lake to stretch our legs before heading uphill to Bled Castle. Our day will be fulfilled with great local dishes and cakes from the area, gobova juha, bledske kremšnite etc. Transfer to Istria visiting the beautiful fortified Motovun town listening to the fantastic stories from our local guide. We will also stop in tranquil Groznjan, famous for international jazz festival and artistic atmosphere. The smallest town in the world Hum is also in the itinerary today. As Istria is famous for high quality olive oil, and is a truffle region, we will have a taste of the both, after we walk part of the Parenzana Trail, together with excellent local vine Malvazija and Teran whichever you prefer best, depending on the taste of your palate. 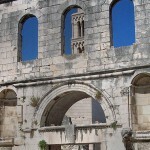 Today we visit the coastal part of Istria. Breathtaking Rovinj and Poreč with its UNESCO’s Euphrasian Basilica. Our local guide will not miss out any of the interesting stories, myths and history facts about this two lovely towns. Local Istrian dishes; pasta pljukanci and fuži served with a variety of sauces, manestra soup or Istrian prosciutto are some of the delicacies we will enjoy today. We move to Zagreb today, our destination for the next 3 nights. Guided tour of the town, lovely walk in Park Maksimir, followed by visit to our famous Mirogoj Cemetery. Possible walk to Kraljičin Zdenac, just to stretch our legs and work up an appetite before dinner time. 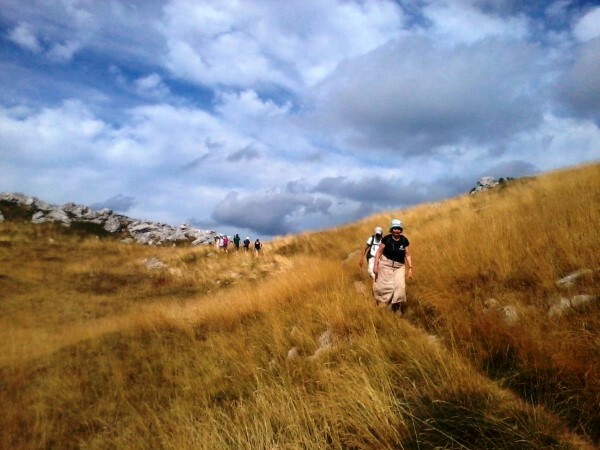 Morning transfer north continued with a hike to Cevo Peak (564m) on Ivanscica Mountain and later on gastro delight in often called „The Baroque City of the North“, Varazdin. A small town of diverse and rich cultural heritage, shaped throughout more than 800 years of turbulent past. Short transfer to the area of Samobor hills for the last hike of the holiday. 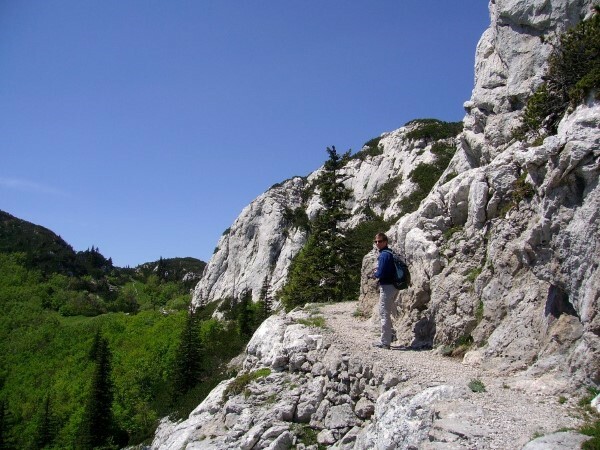 Hike to Okic peak (45min), an interesting pyramid shaped peak offering beautiful and wide views of the whole region, from Zagreb town & Medvednica Mountain throughout the area of Sava & Kupa river valleys. Descent (2h30min) to Samobor town, where we end the hike on the central square of this vibrant little town. Transfer to Zagreb airport in time for your departure flight.